When I woke up the other morning the bee box was gone. 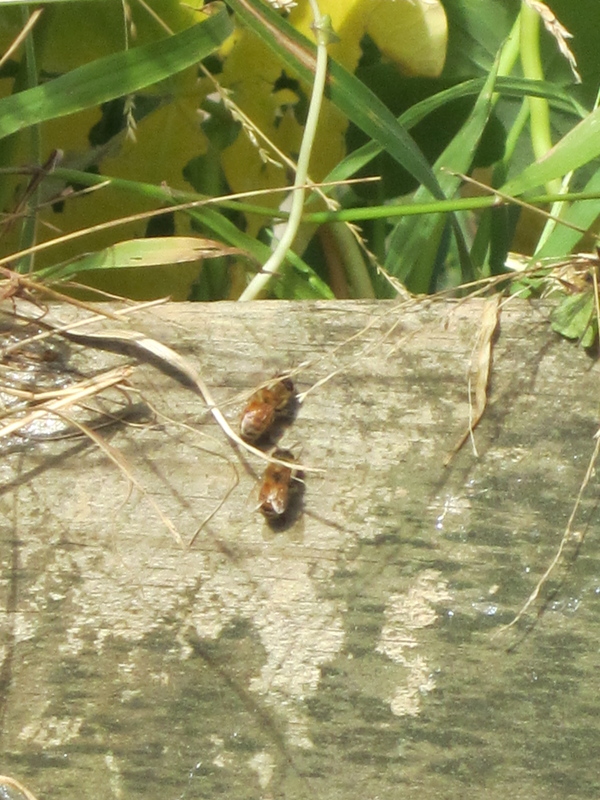 A couple of bees remained nearby. I wondered, ‘Will they fly across town to find the others’? The garden was a little quieter, all day. But it was more than sound. For a few days the bee box and its occupants had added a very special feeling. That evening, half a dozen bees flew into the kitchen, its door near where I’d stood to watch them move around their box. I helped them to leave the kitchen. Gently. One was very feisty. The others were more passive. One seemed dazed. Then, as night fell, I looked up. 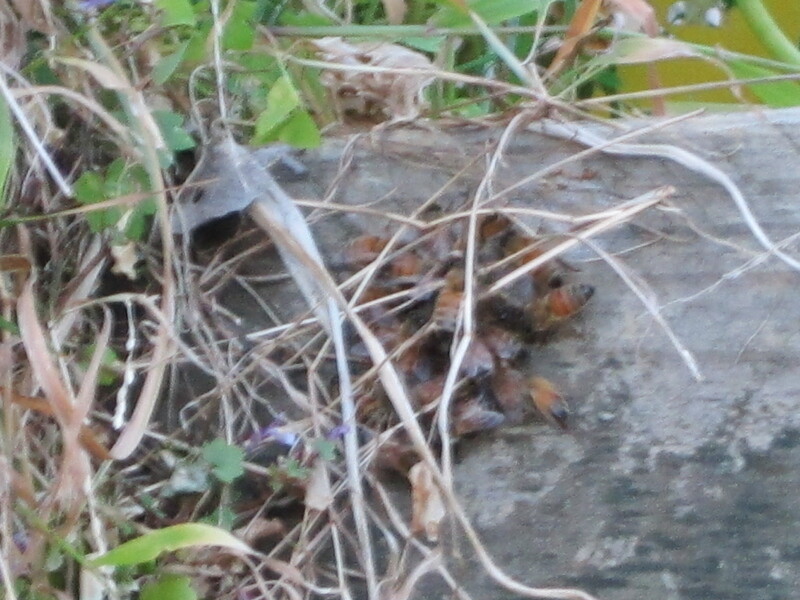 And saw a tiny bee huddle, near where the base of the box used to be. I texted the neighbour. Who collected them to take to the rest of the hive, in the morning (with a dose of honey). That was my little heartbreak for this week. I miss those bees. But there’s a much larger heartbreak. 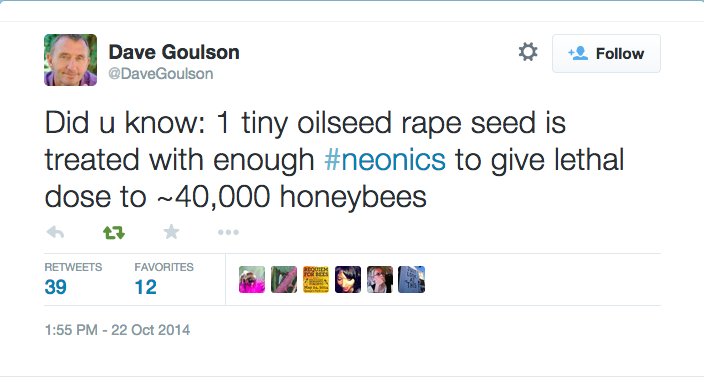 The neonics story. It’s taking me longer than I imagined it would to research the nasty chemicals that harm bees– neonicotinoids, or neonics, which I find easier to pronounce and to spell. But it’s almost Labour Weekend in New Zealand, that big holiday weekend when we all PLANT. 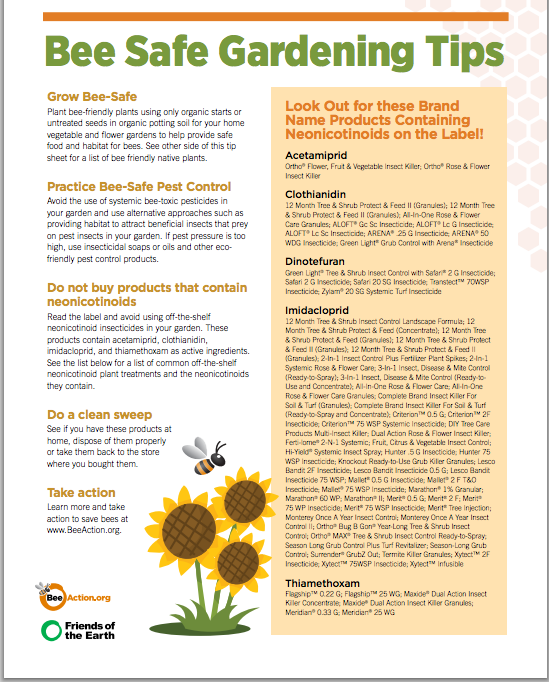 So here’s some brief neonics info, for Australasians who visit plant shops this weekend. 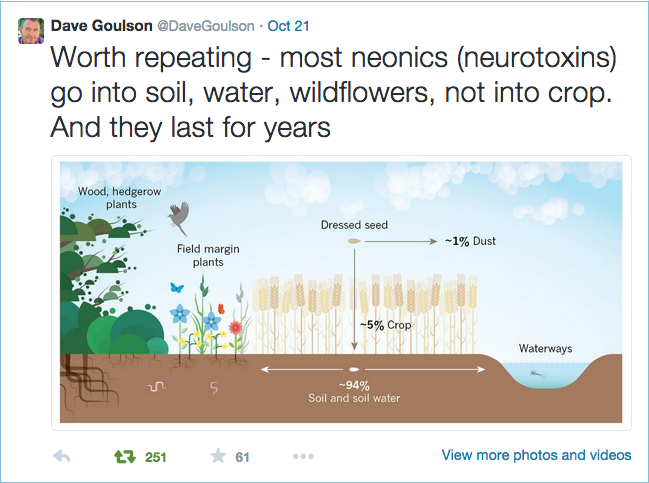 Neonics harm bees in various ways, when they go into soil and last for ages and when they go into crops. That little 1% in the dust, I’ve read, kills heaps of bees. 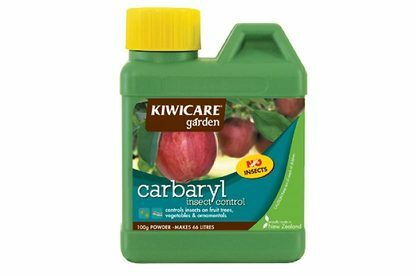 Nurseries commonly apply systemic pesticides as soil injections, granular or liquid soil treatments, foliar sprays (applied to leaves), and seed treatments. 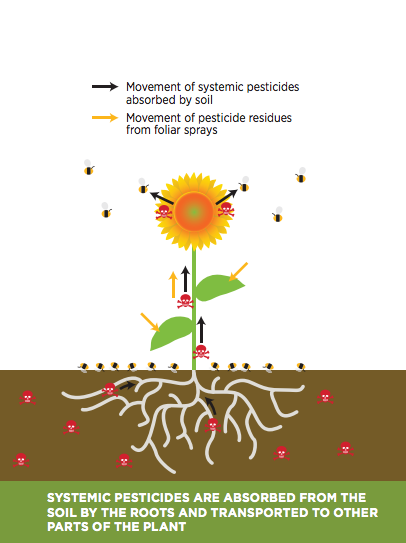 Water-soluble pesticides are readily absorbed by plant roots and transported systemically in the plant’s vascular system to other portions of the plant, including roots, pollen and nectar, leaves, stems, and fruit.This systemic action results in the exposure of beneficial, non-target insects such as bees to potentially lethal doses of these pesticides. 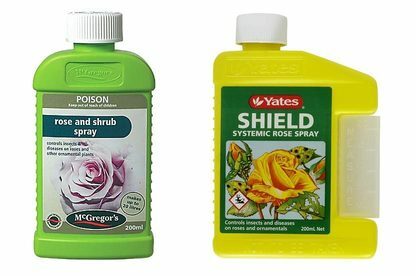 Neonics aren’t regulated in New Zealand and I haven’t so far found research about their use here. 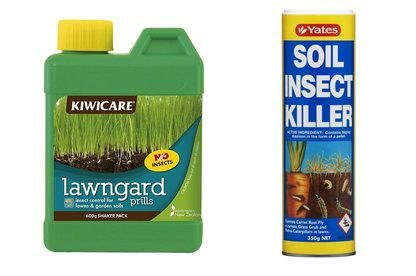 But when I learned that many seeds are coated with neonics, I thought my garden was safe because I save and exchange seeds and buy them from the Koanga Institute and Kings Seeds and don’t use sprays. I don’t know about other branded seeds on sale at garden centres though. I don’t know about the plants and other products on sale, either. 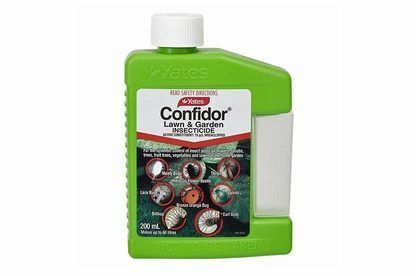 The high percentage of contaminated plants…and their neonicotinoid concentrations suggest that this problem is widespread, and that many home gardens have likely become a source of exposure for bees. The results indicate that neonicotinoids occur in both flowers and in stems and leaves, with some samples having higher concentrations in flowers than greenery and other samples showing the reverse. And we can refuse to buy any seed plant or product that may place our bees at risk. If you live in Wellington and want some safe bee-loved plants, let me know in the comments and I can provide you with some from my garden, where I’m raising quantities to give away this year, to explore growing them as a business. More toxic-to-bees info to come, I’m sure. Please let me know if you have any additions! That’s going to be a multi-verse song, I reckon!